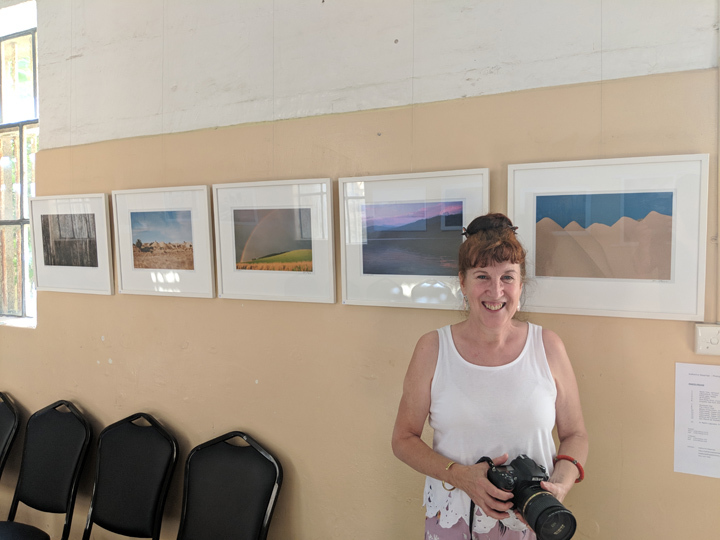 More than 100 artists of Castlemaine and district are exhibiting their work and opening their studios. 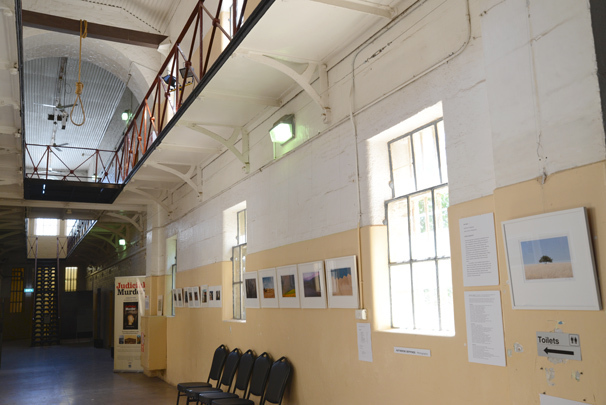 My photographs can be seen at the Old Castlemaine Gaol. Labour Day weekend 10-12 March and 17-18 March 2016. It looks wonderful! Hope the first weekend went well, and wish we could be there for the second.